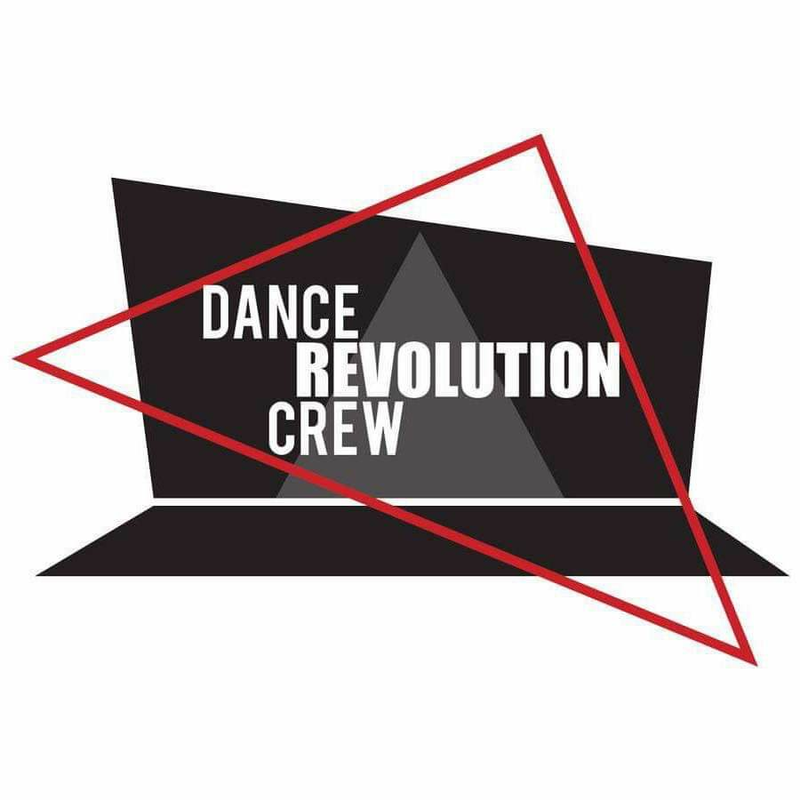 Please join Dance REVolution Crew at their 4th Annual Choreographer's Showcase! This performance is full of a variety of dance styles including ballroom, hip-hop, belly dance, and even aerial and pole arts! Featuring local guest groups: Aerial View, Tundra Caravan, RIZE, Mirage Movement, North Star Ballet, Dance REVolution Jr Crew, and Ballroom by Tiffany. 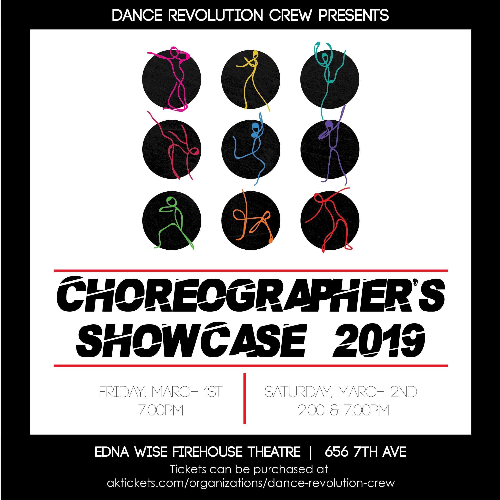 Please join Dance REVolution Crew at their 4th Annual Choreographer's Showcase! This performance is full of a variety of dance styles including ballroom, hip-hop, belly dance, and even aerial and pole arts! Featuring local guest groups: Aerial View, Tundra Caravan, RIZE, Mirage Movement, North Star Ballet, Dance REVolution Jr Crew, and Ballroom by Tiffany. You do not want to miss this amazing collaboration of artists and First Friday event! This show is open to all ages!